Concurrently, I noticed I was having increased difficulty with word and concept retrieval. When I actually could form an idea, I couldn’t find the words to describe it. Not only were there no new ideas coming in to my head, but there seemed to be nothing coming out of it either. 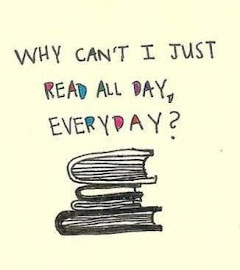 I thought reading on my iPad might help. Instead, the symptoms became worse. When I couldn’t follow a sentence, I would too easily skip to web surfing and video games. My score on Bubble Mania became inversely proportional to the number of books I attempted to read. My father, an octogenarian and still avid reader, is convinced our nation is suffering from a collective lack of focus caused entirely by our use of electronics. Nothing requires sustained attention anymore. We flip among channels and coast through web pages, spending only the seconds required to gather a general idea of content without exploring depth. Even our communication has been reduced to one lined tweets and instant messages. It’s no wonder, he explained, that reading has become difficult. We have forgotten how to concentrate, to analyze, even to think. Thankfully, my prescription worked. I finally can read again without the timer. Sometimes I gloss over a paragraph without processing the words, but I can usually make myself go back to focus on the words and meaning. That paragraph leads to the next paragraph and the next, and before I know it I have finished a chapter. As far as the word retrieval issue, that’s still pretty dicey at times. 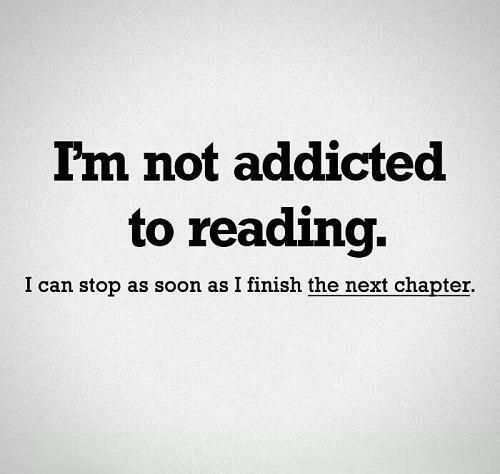 I suppose it could be age related, but I prefer to believe my reading regimen will help bring the words back to me.